Are you ready for combat in a galaxy far, far away? Well, you’d better prepare as the highly anticipated Star Wars Battlefront Beta event is almost upon us as Xbox One, PlayStation 4 and PC players eagerly await updates to announce its release. The Beta event is scheduled to begin tomorrow, October 8th, and will continue throughout the weekend coming to a close on October 12th. 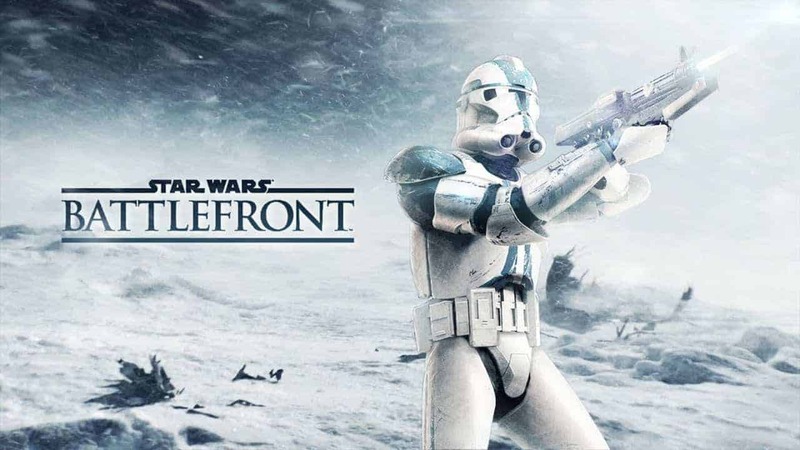 The Star Wars Battlefront Beta is a technical test that is designed to help the developers diagnose any potential server problems, with the hopes of finding solutions prior to official launch and ultimately allowing for a smooth launch day. Players waiting to explore Star Wars Battlefront on PC can now pre-load the game through EA’s Origin platform, however the option has yet to appear online for Xbox One and PlayStation 4 players. The Beta event will include the Walker Assault on Hoth, an epic 40 player battle as Rebels attempt to destroy the seemingly endless onslaught of the Empire’s powerful AT-AT’s. A unique Survival Mission on Tatooine and a Drop Zone event on Sullust.